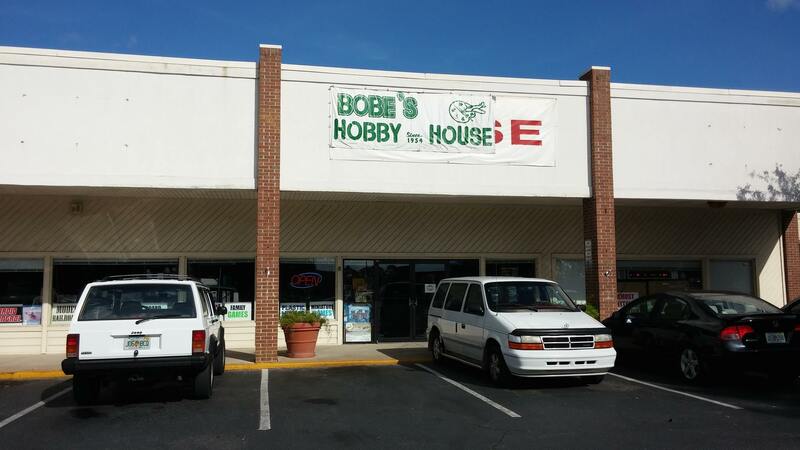 Mike (owner) inherited this wonderful place from his father and continues his tradition of having a warm, welcoming establishment for scale modelers, rail modelers, gamers, and general crafters. 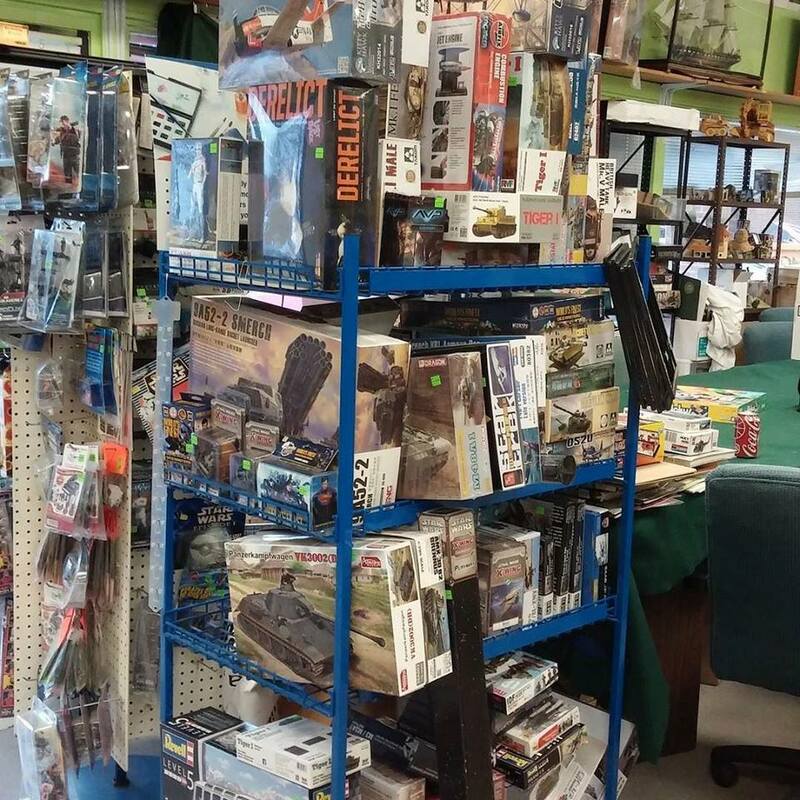 Selection of kits is pretty good and Mike's always buying out someone's stash, providing an opportunity to purchase out of production or rare kits. The store also has an ample supply of reference material.